Doug Elkins' program at the Joyce this week shows two sides of his artistic sensibility—the playful, lighthearted goofball in Hapless Bizarre, and the serious dramatist in Mo(or)Town/Redux (2012). While there are some sweet moments in the first work (a premiere), it's a tall task to ask it to stand next to the taut, compelling second work, which takes nothing less than the story of Othello and Limon's modern dance classic Moor's Pavane as influences. Hapless Bizarre has a thin filament of a narrative thread. A nerdy, bespectacled guy (the vaudeville performer and clown Mark Gindick) chases, and is chased by, a black hat, which is replaced by a mauve hat, a harbinger of creativity and the onslaught of a gang of free spirits wearing paisley and bright colors (costumes by Oana Botez). Amanda Ringger designed the lighting, which perhaps includes the psychedelic projections. Gindick is swept along in familiar ways—first as an outsider, and eventually as a unique member of this fun-loving group. Elkins uses social dance and pedestrian movements, including basic interactions that resemble how children behave. It's a less studied vocabulary, more relatable. The music (credited as "musical supervision and original music: Justin Levine and Matt Stine") is a melange of mostly romantic songs hewing to the nouvelle chanteuse; I recognized Madeleine Peyroux, but regrettably the specific artists included are not listed. In any case, the songs are not as familiar as those that accompany Mo(or)Town/Redux, which are mostly Motown staples. These are also not credited specifically, but the emotional evocativeness of many of the songs by artists such as Stevie Wonder, Otis Redding, and Amy Winehouse drives the work forward inexorably, with shifting dynamics. Jose Limon created the source dance which tells the Shakespeare story with audacious simplicity—of love, deceit, misunderstanding, and tragedy as told through a single misplaced hanky. 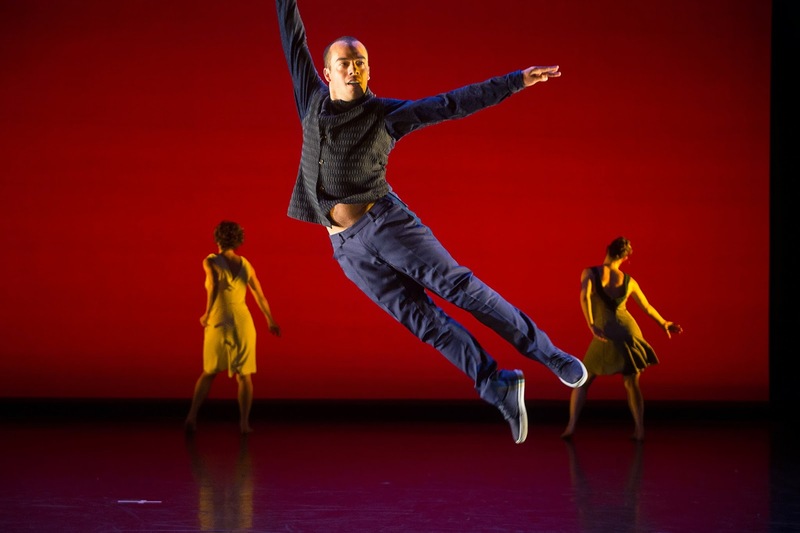 Elkins was wise enough to base his dance on the solid bones of Moor's Pavane, but he leaves his mark in his fluid, eclectic choreography, with bits of modern connecting hip-hop and court dance. It already feels like an indispensable classic, despite its recent provenance. Kyle Marshall makes a striking first image as the Othello figure, dressed in a suit and handling a mic and stand like Steven Tyler. Donnell Oakley, as his queen, and Cori Marquis, as the friend, convey jubilation and dreamy romance. But Alexander Dones is the dark Iagoian heart and quicksilver soul of the dance, with his elastic, compact body and coiled energy. He also embodies the everyman, as Elkins can (does) when he performs. It makes the sui generis choreography even more accessible, even if that's a quixotic illusion. 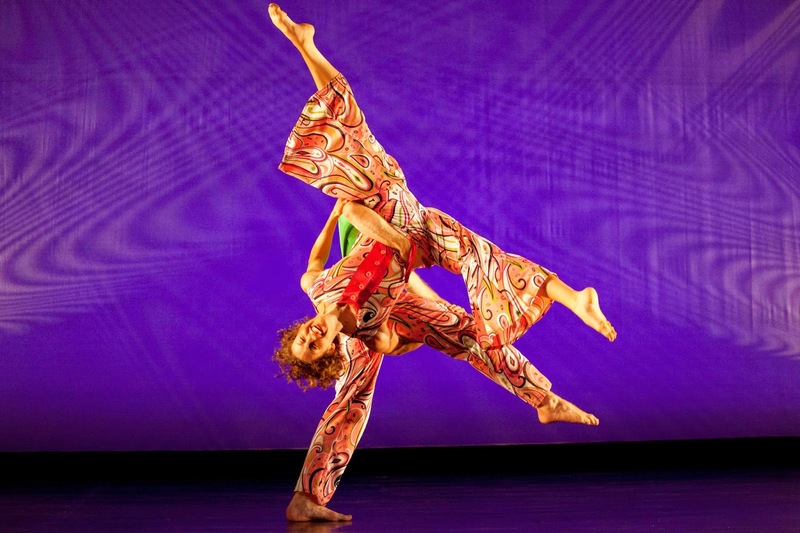 Perhaps the one drawback of including this dance is the difficulty in matching its artistic achievement. Call it the Revelations Syndrome. Agree about the seriousness of Motown, but disagree about the "lightness" of Bizarre. If you've spent a fair amount of time as an outsider as a child, the theme is deeply serious. No matter how fun the play is, being outside that play means a lot. I think Doug is looking back, as many of us do, on the potential devastation of childhood loneliness. And Gindick never totally becomes part of the group, IMHO. What does that say?